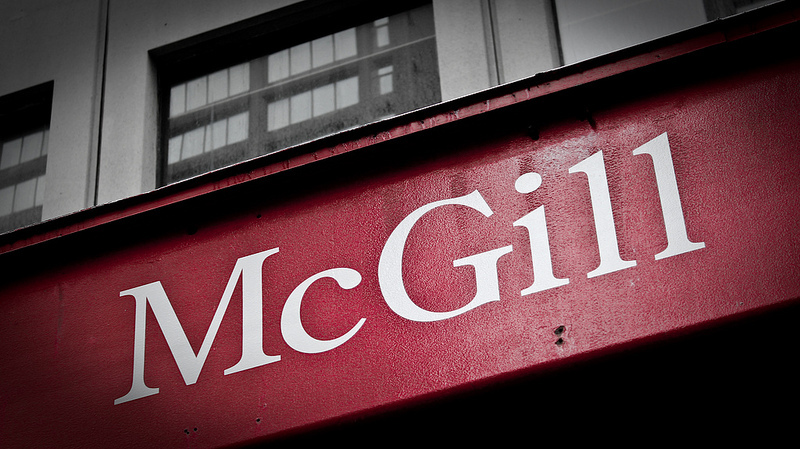 The Paul-André Crépeau Centre for Private and Comparative Law, in collaboration with the Network of Jurilinguistics Centres, is holding its 11th Summer Institute of Jurilinguistics at McGill University, Montreal, Canada on 16 June 2017. This year, the theme of the Summer Institute is “Law(s), Language(s) & Society(ies) / Droit(s), langue(s) et société(s)”. The aim is to explore, from different perspectives, the interactions between law(s), language(s) and society(ies), and the legal, linguistic and social issues that arise from these interactions. This Institute will be the opportunity to reflect upon the subject of law, language and society from four lines of approach: Jurilinguistics and identity, jurilinguistics and diversity, jurilinguistics and accessibility, as well as jurilinguistics and equality. A detailed programme, as well as information about registration and accommodation is available here.